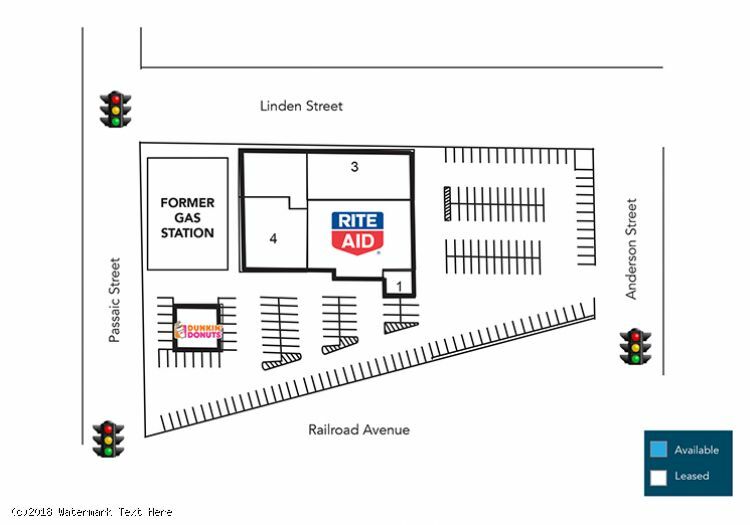 - Corner pad site (formerly a gas station) available for lease 147’ x 100’ zoned B1 (total lot size 14,700 SF) suitable for all retail. 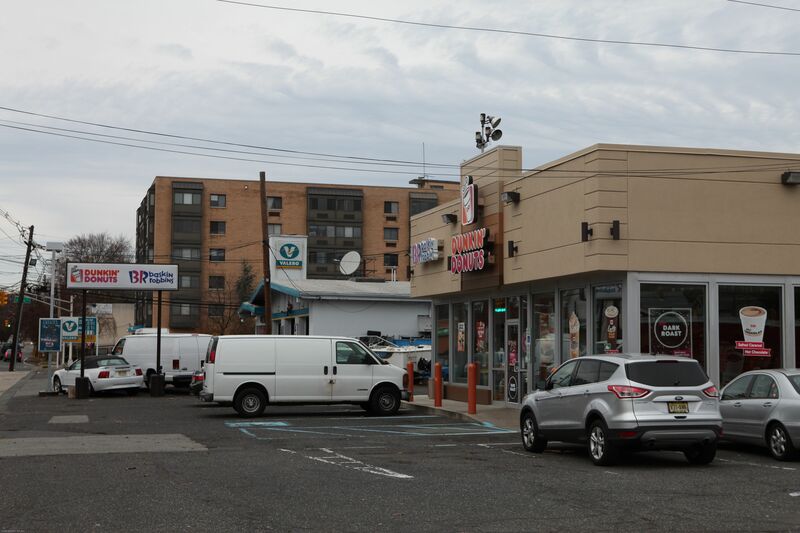 Tenants include Rite Aid and Dunkin’ Donuts. - Available pad site located at heavily trafficked signalized intersection of Passaic and Linden streets averages approximately 17,891 vehicles per day. - Densely populated market area with over 204,300 consumers estimated within a 3-mile radius. The comparative retail spending is focused on food, finance and general merchandise. - Strong visibility on corner with vehicular access from both roads. 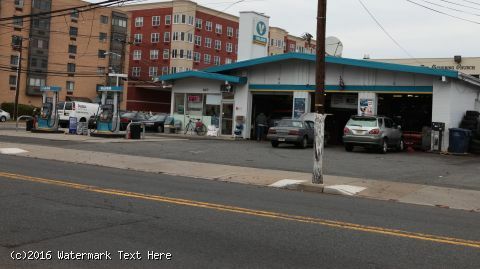 One block away from Anderson street NJ Transit station.